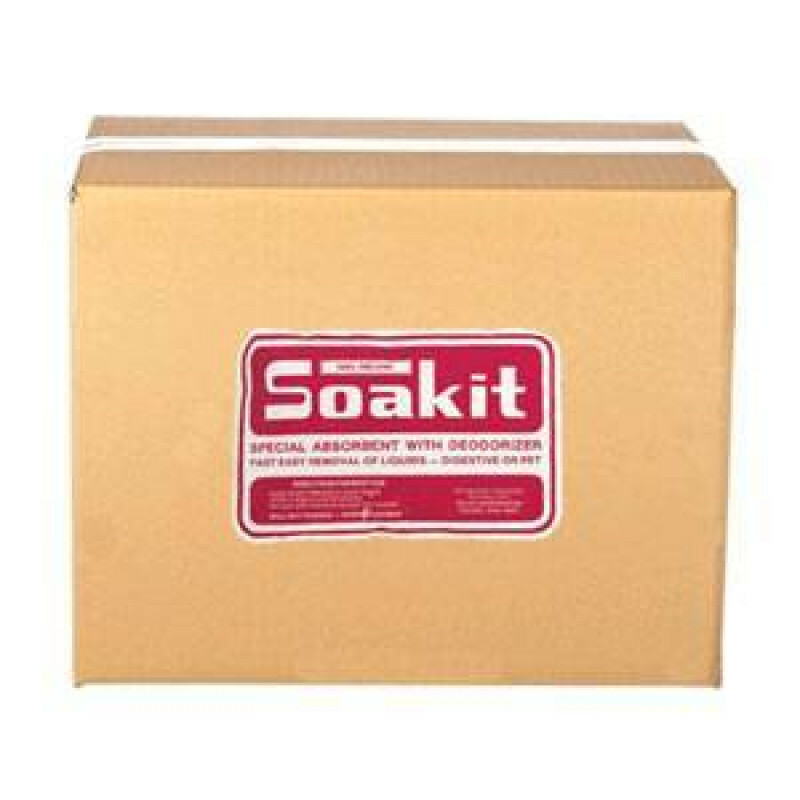 This Soakit organic product comes in a 25 pound bag, and instantly absorbs all kinds of liquids of any viscosity, off of any hard surface. After absorbing the spilled fluids, it then leaves that surface clean and dry. Soak-It vomit absorbent is a fast, thorough, and easy way to absorb spills of liquids and semi-liquids (such as heavy greases) on contact and turn them into a solid that can easily be swept away. 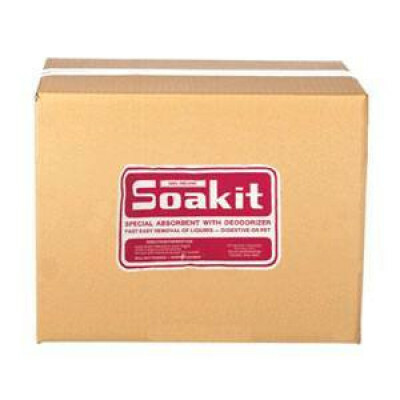 Soak-It will not injure or cause harm to humans, animals, soil, concrete, asphalt, tile, or plants. Take a look at our complete line of vomit absorbents, which includes a urine clean up kit, and a vomit clean up kit. Instantly absorbs spills of all types, leaving floors clean and dry. Saves money by reducing cost of labor, down time, and disposal, plus reduces the risk of slips or falls. Environmentally friendly and safe for the user. Bulk universal organic absorbent which is biodegradable. Pour Soak-It in front of the spill, partially surrounding it. Use a stiff bristled broom, and push the absorbent onto the surface of the spill. Using a circular motion, mix the absorbent into the liquid or spill until it is completely absorbed. Remove the used Soak-It absorbent with a dustpan and broom. 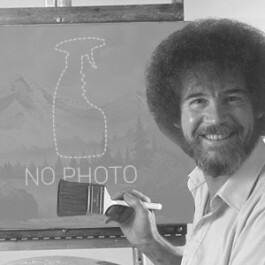 If there is any residue left behind, repeat from step #1. Customers who were interested in the Soakit Vomit & Puke Organic Absorbing Powder - 25 lb. Bag were also interested in the following items. This is a review for the Soakit Vomit & Puke Organic Absorbing Powder - 25 lb. Bag.